Altiverb 7, Software convolution reverb from Audio Ease. sw80's review"Please make this available for Windows"
The Audio Ease Altiverb 7 is a reverb plug in that cost 529 dollars. It will only work on Mac computers (which I think does not make it appealing). I do wish this was for all platforms because it is really good and they should release an update making it available for PC users. The Altiverb 7 is easy to install, it is available for download as soon as you complete the check out. After you complete the check out you will get a link in your email to download the Altiverb 7. The Altiverb 7 does require you to have iLok. Setting up the Audio Ease Altiverb 7 takes no time at all, as soon as you install it you can begin to use it right away. The manual is in PDF format and it is easy to use if you need it. Using the Altiverb 7 has allowed me to get that eerie and ambient reverb that I love using. I hardly ever use it on vocals I mainly just use it on instruments and sometimes some background vocals. You can really dig deep into the reverb process with the Altiverb 7. 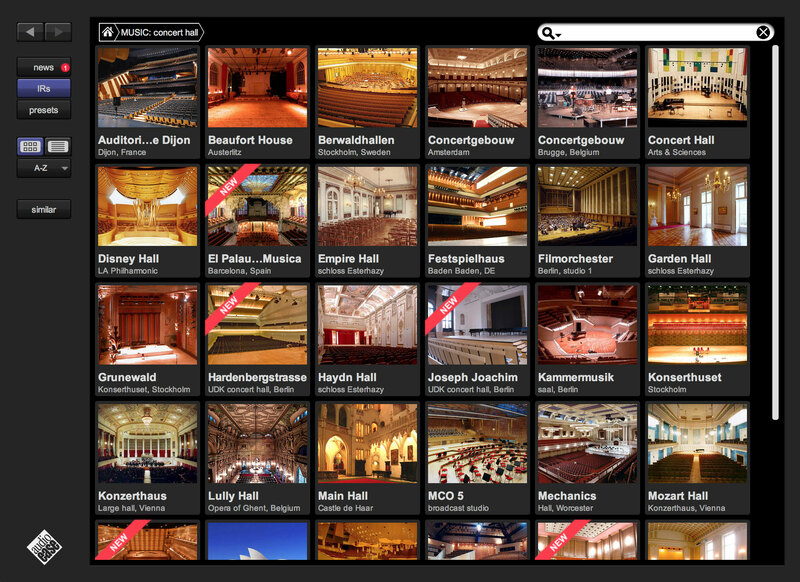 You can pick the type of room you want the reverb to replicate. I love how you can use the visual browsing option to get the reverb that you want, or you can just type in the search box to find the style of reverb you want. Most of the reverbs are great as is (presets) but feel free to tweak them if you want to change some things up. 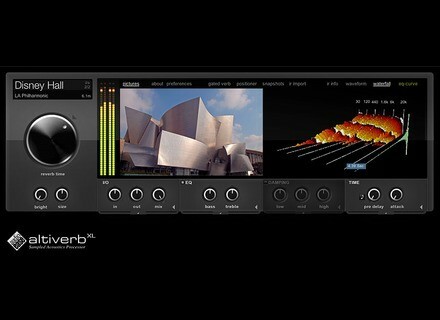 The Altiverb 7 is one of my favorite reverb plug-ins for Mac OS. It works like a charm and gives you the professional reverb that you need to separate you from the rest of the pack. The only thing that upsets me with Altiverb is that they have not come out with a Windows version of it yet. Scotty's review (This content has been automatically translated from French)" Excellent or missed!" Installation without any problem after downloading, uploading additional IR, where you must give the password each time is a little long. I tested including RSS Verb (IRCAM), well almost, since the latest version was no longer compatible Snow Leopard, while Altiverb allows me to move smoothly in Mountain Lion. I hesitated with the hardware, but the immediate addition of IR TC 6000 and others, even if these emulations offer fewer settings than the original machines have really tipped the scales. It is too early to say what I like or like the least, but the interface is really "cool" and the possibility of adding IR is great. And the work done by Audioease is bluffing. I would do this choice today immediately. Audio Ease finally released the Windows version of its Altiverb 7.2 convolution reverb plug-in, along with the AAX format for Pro Tools 11.